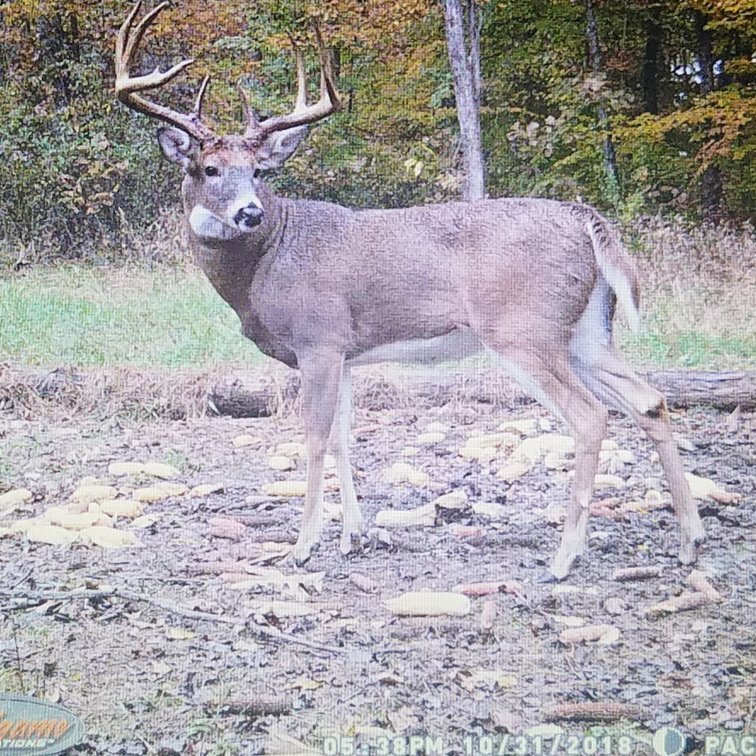 Thread: OHIO TROPHY WHITETAIL HUNTS 2019 Season..
PACCONIS TROPHY WHITETAILS OF SOUTHERN OHIO... Google Us !! Free Roaming Trophy Whitetail Hunts on private properties. Stands and Blinds will be set for hunters over food sources and staging area s on private properties. Deer processing and cabins available Southeast Ohio Recreation Getaways. 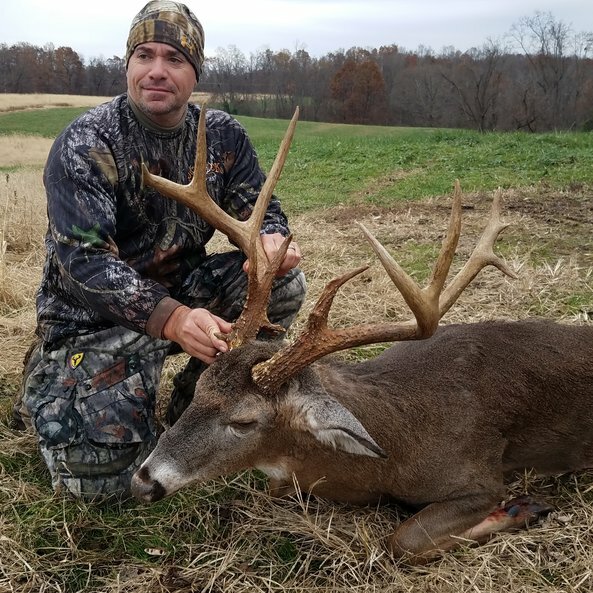 Now Scheduling hunts for the 2019 OHIO Archery Crossbow Gun and Muzzeloader Seasons !! 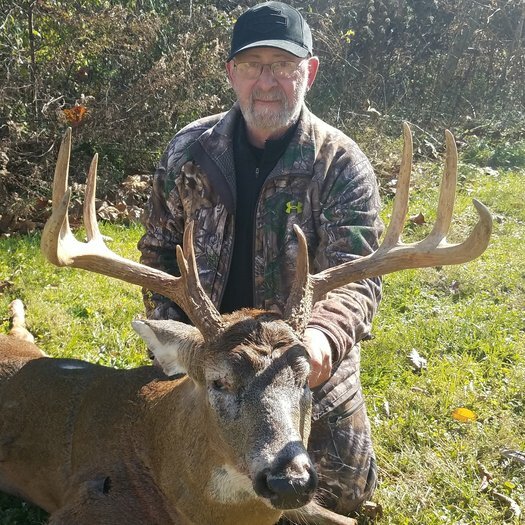 Txt or call 724 388 0705 for OHIO hunt. .
2019 OHIO Hunts now scheduling Archery Crossbow Gun and Muzzleloader hunts for the Ohio deer season. Stands and Blinds will be set for hunters over food sources and staging areas on private properties.. Txt or call 724 388 0705 for OHIO hunt information cabins also available for your hunting group. Southeast Ohio Recreation Getaways. Tim Bruner from Ham Lake Minnesota with his 2018 OHIO Buck at Pacconis Trophy Whitetails of Southern Ohio. 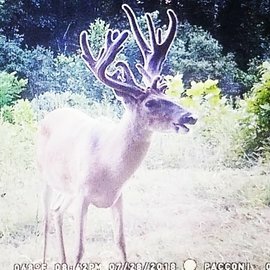 Now Scheduling 2019 OHIO Deer Season... Archery Crossbow Gun and Muzzleloader hunts. Deer processing and cabins available... txt or call 724 388 0705 for OHIO hunt information..
What is the hunters success rate ? 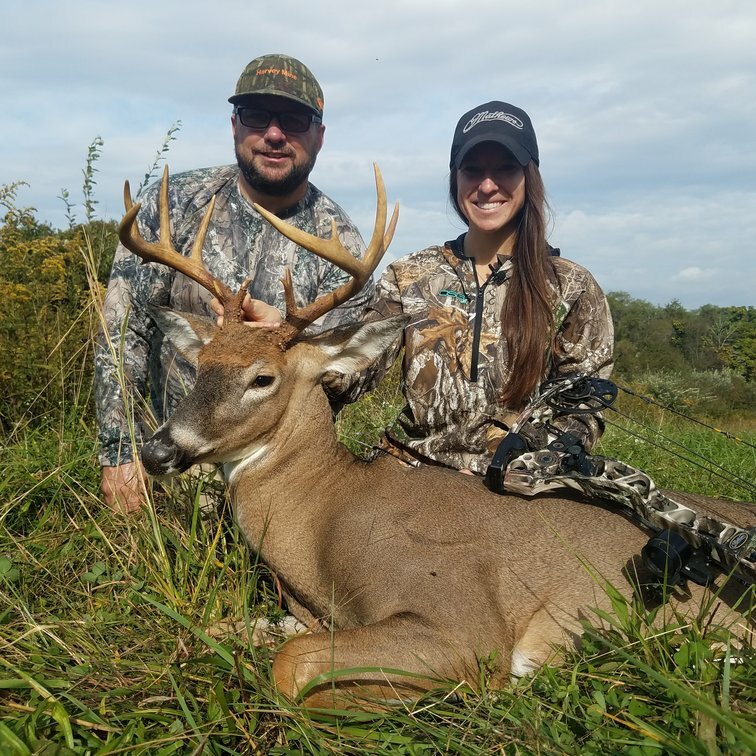 Now Scheduling Archery Crossbow Gun and Muzzleloader hunts for the 2019 OHIO deer seasons... Stands and Blinds will be set for hunters over food sources and staging area s on private properties. Cabins and deer processing also available. Txt or Call Joseph Pacconi 724 388 0705 to schedule your Ohio hunt today..
Ohio Trophy Whitetail Hunts Dec or Jan OHIO !! !